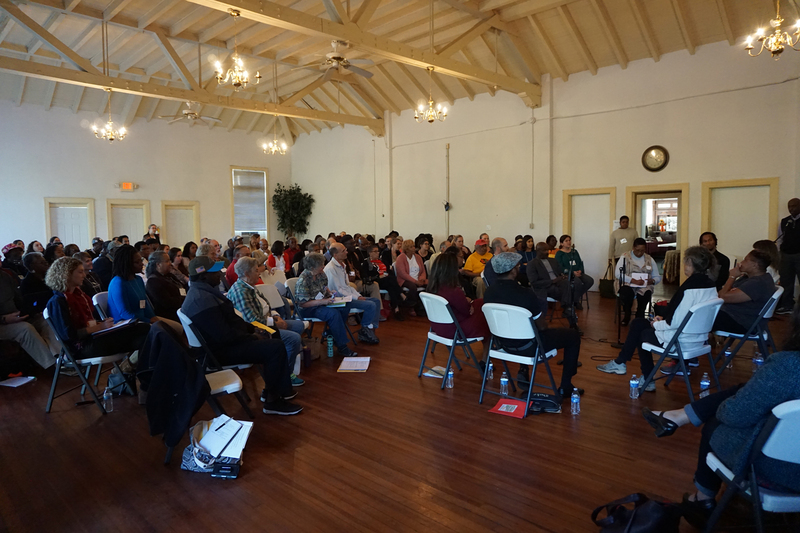 A large group gathers together during our 2018 EJ Summit. Our annual Environmental Justice Summit has been a cornerstone critical to the resilience of our network. It’s an opportunity for us to gather together, exchange knowledge and experience, share our stories, and be refreshed to take on the important, difficult work ahead. We are a grassroots, people of color-led coalition of community organizations and there are lots of ways to get involved with NCEJN. You can become a member, donate, or join the organization as a volunteer! Become a member ($25 individual, $100+ organizations)! 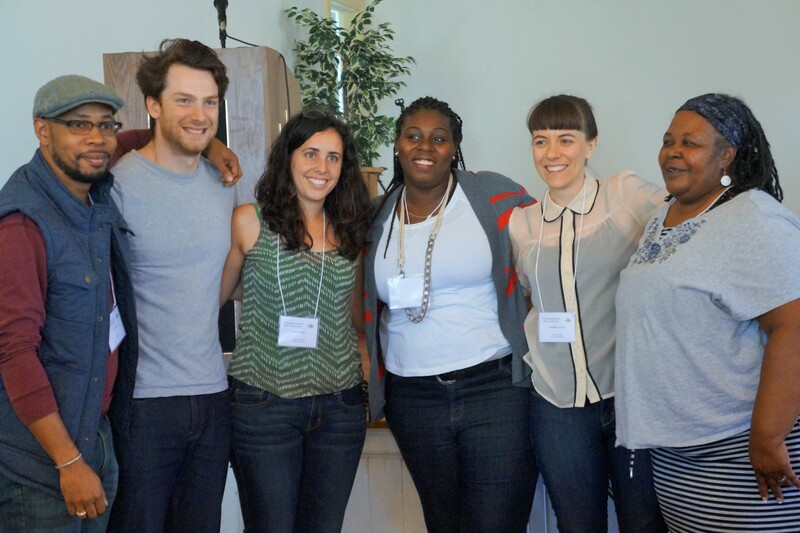 Become a Planning Committee member (priority to impacted communities)! Become a Board Member (priority to impacted communities)! Attend our Quarterly “Strengthening the Movement” Meetings! NCEJN holds Quarterly Meetings each year in impacted communities. We cover all meeting costs for that impacted community and provide travel support for impacted community members from other communities to attend. Various EJ issues are discussed, along with tools of success, strategy, and unity to promote grassroots, community-driven action. 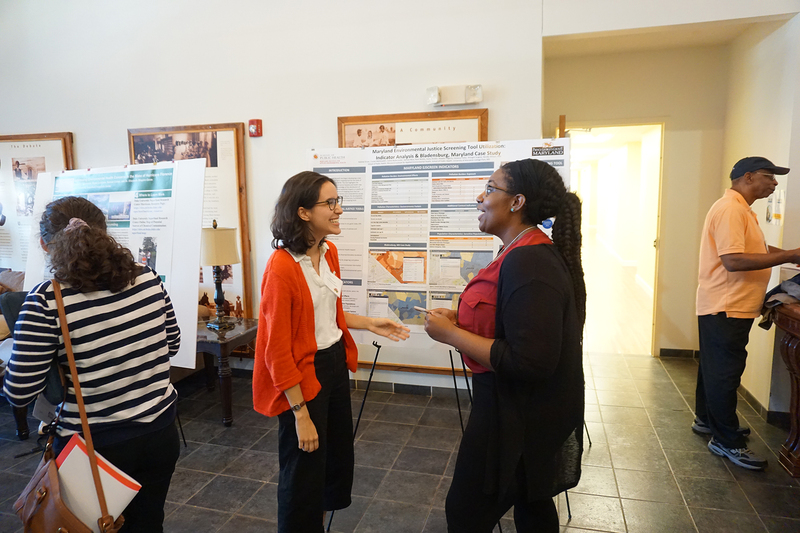 Our annual environmental justice summit has been a cornerstone critical to the resilience of our network. It’s an opportunity for us to gather together, exchange knowledge and experience, share our stories, and be refreshed to take on the important, difficult work ahead. Do you want to offer your skills and expertise to NCEJN? We love and appreciate all our volunteers! Please fill out the form below with your name, email, and a brief description of any skill sets that you can bring to the table. We look forward to sitting down with you!